At the highest levels of government, there are concerted efforts to drastically improve the way agencies serve the public. For example, the President’s Management Agenda and the Office of Management and Budget’s (OMB) Circular A-11 guidance put a strong emphasis on improving how agencies manage CX and the usability and reliability of government’s most critical digital services. In Congress, there has been movement on CX-related legislation, specifically the 21st Century Integrated Digital Experience Act (IDEA). The president signed the bill into law Dec. 20, 2018. The 21st Century IDEA Act aims to increase efficiencies by promoting data-driven, secure, personalized and mobile-friendly websites. Across government, agencies know they need to modernize, especially when it comes to crafting enhanced CX and creating efficiencies. But many governments don’t effectively make a strong business case for digital transformation, and therefore fail to receive the buy-in and funding needed to successfully implement and measure those modernization efforts effectively. 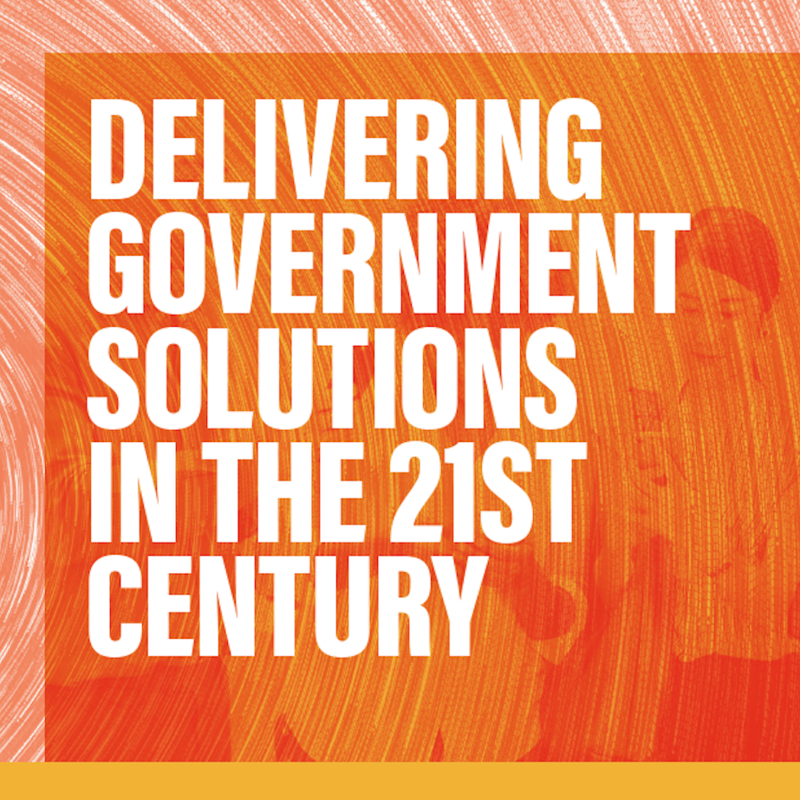 GovLoop partnered with Adobe to produce this report and give you an overview of digital and CX modernization in the public sector, provide insights on why CX matters and give specific tips for how your agency can improve citizen services. You’ll also gain insights about government case studies and how-tos that will help you excel on the road to modernization.